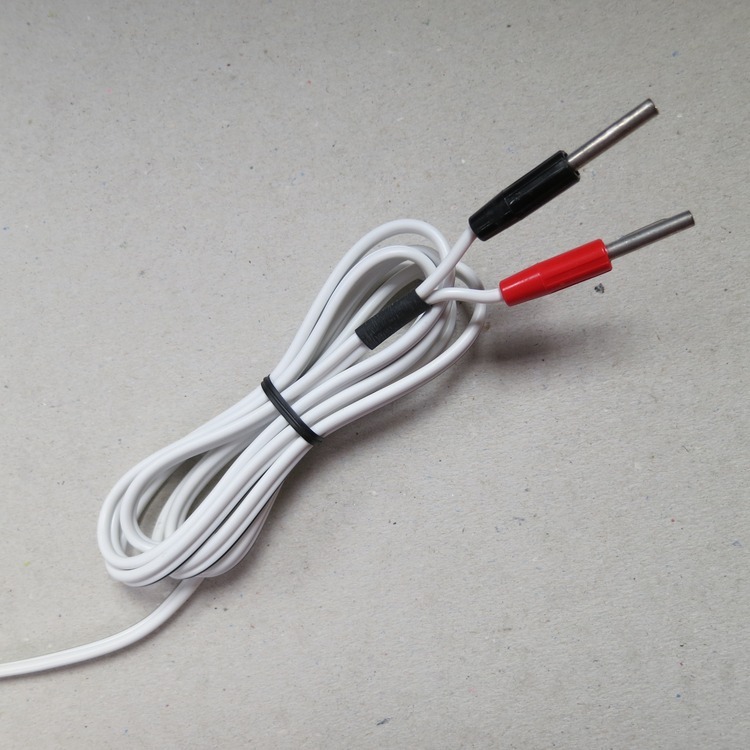 Loop wire wall box connection kit. 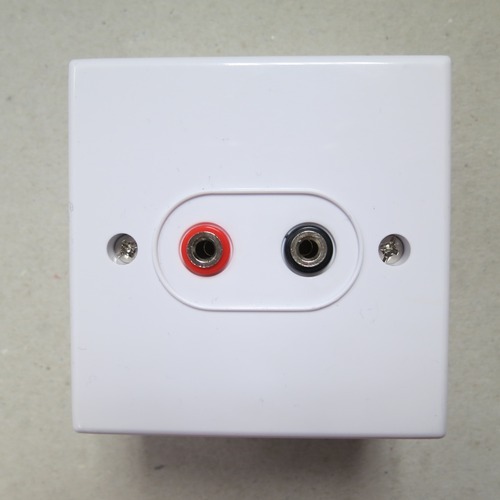 Provides a wall box socket for a permanent wire for a portable loop system eg. ILD100. Comes with a 2m cable with banana plugs. 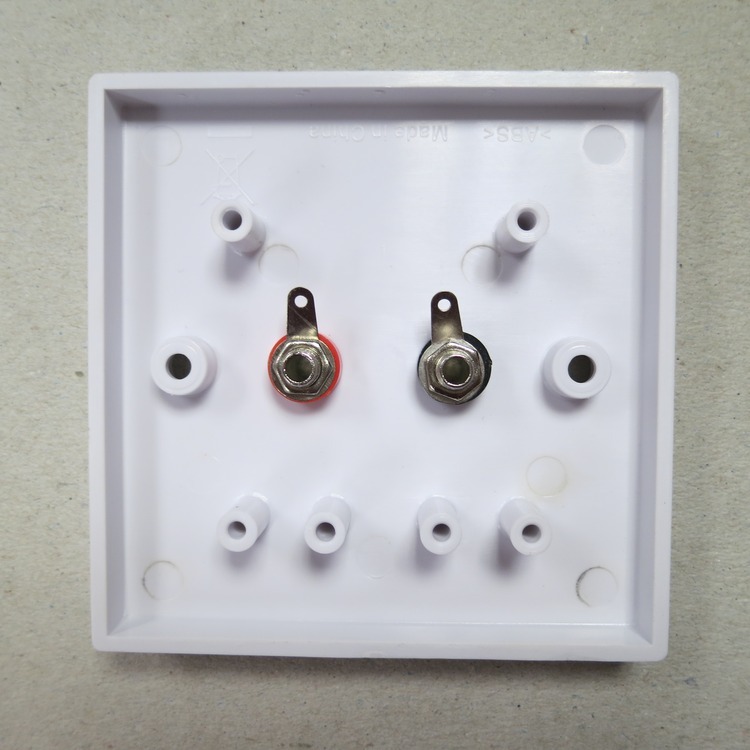 Wall box has 4mm banana sockets with internal solder tags. 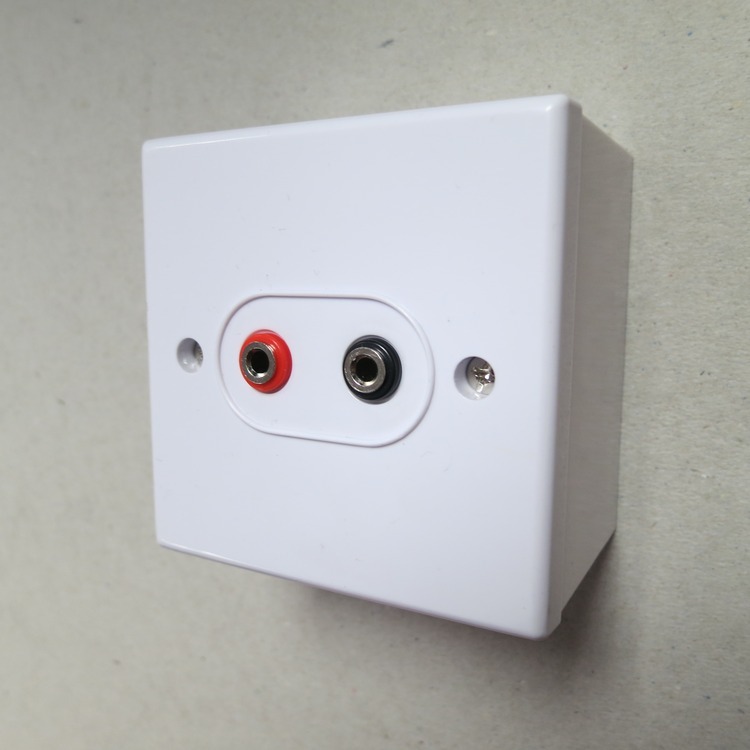 Listen to your TV or audio equipment more easily with the LA240 loop system supplied with a remote control allowing you to adjust volume, tone, input selection, mute and power on or off.